If you are celebrating a grand opening, anniversary, expansion or new location look to the Tucson Metro Chamber and our Ambassador committee to help you celebrate your milestone. 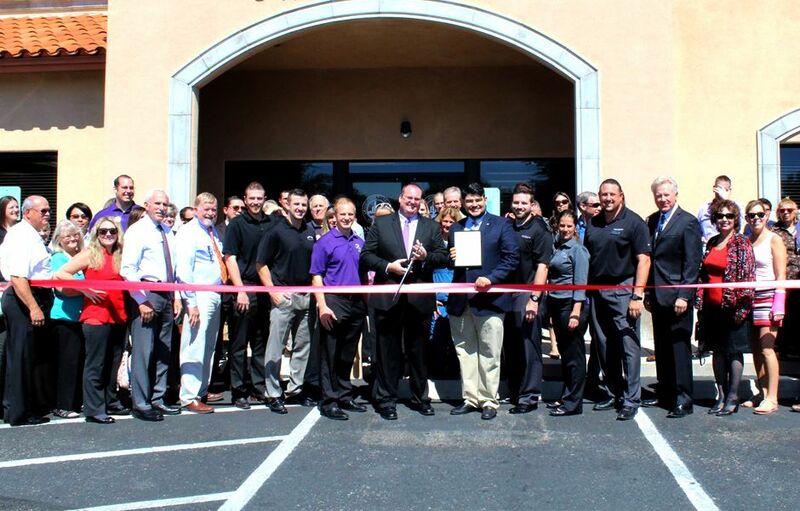 When hosting a ribbon cutting ceremony, the Chamber brings one very large pair of shiny scissors, cheers and smiles. We also take a photo, which is posted on the Tucson Metro Chamber website and is posted on the Chamber's social media. If you’d like the Tucson Metro Chamber to host a ribbon cutting for you, complete the request form and a member of our team will be in contact to discuss the details.